Kathy Alberici performed at Norbergfestival 2015 as part of CTM Festival‘s Berlin Current showcase and with the support from the SHAPE platform. You can now listen to her concert below. 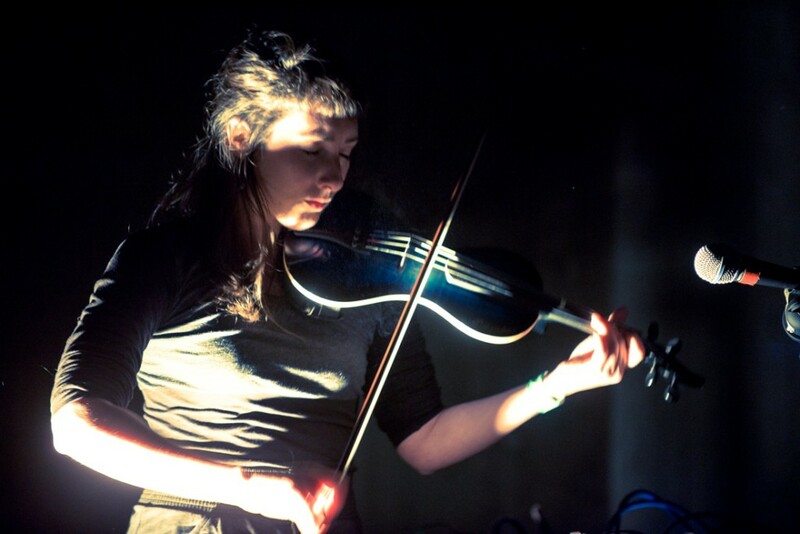 Kathy Alberici is an experimental violinist with a love for analogue electronics and deep listening. Following a childhood of intensive classical training, Kathy followed a chaotic path through jazz and noise music that led her to the experimental underbelly of Brighton, UK, and more recently, Berlin, where she is a member of the Small But Hard collective. Her solo work as Bocca al Lupo yields inhabits a tingling space between noise, soundscapes and drone; evocative ‘sonic portraits’ which twine hallucinatory string and synth shivers around grainy industrial skeletons. “Music is a kind of a meditation for me, regulating my mood and giving me purpose. The more I focused and centred on that, the deeper the performances have become,” she told us in an interview which you can read here.